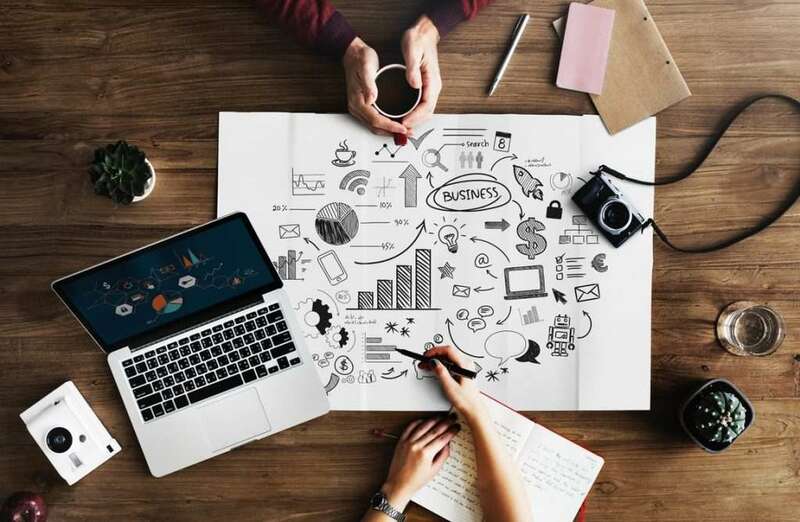 However according to studies published by Process, while 96% of surveyed companies have reported that they have documents in regards to BPM, only 4% actually use them to actively measure their performance and productivity. This is a staggering statistic, one that proves that these processes are either wrongfully created or are too confusing and time-consuming to be worth the trouble. It goes contrary to the whole point of BPMs and how they can attribute to the continued growth of a company no matter its industry or product portfolio. It’s also worth noting that the findings published by Red Hat reveal that 46% of businesses intend to spend more resources on BPM refinement in the near future. 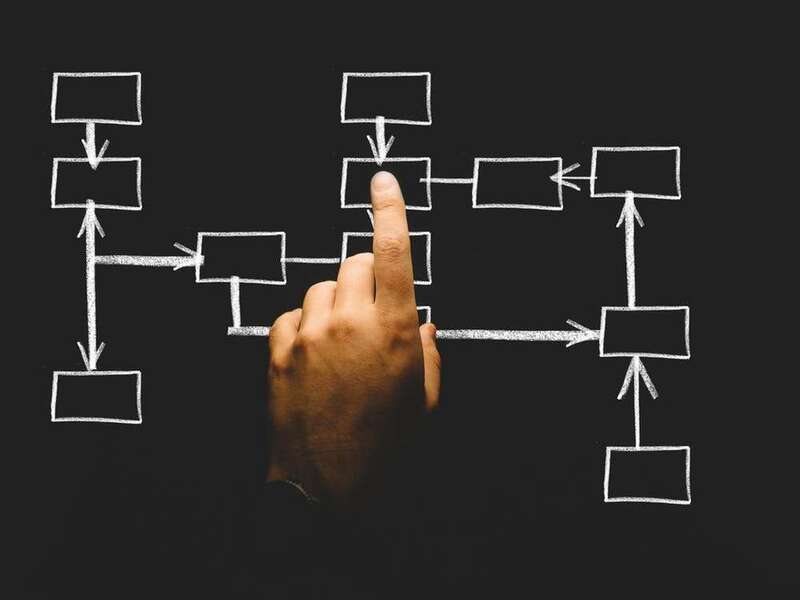 With that in mind, let’s take a look at how you can implement BPM into your existing processes in order to make the most out of your resources. Let’s offer a clearer definition of BPM in order to better understand what we will talk about later on. In short, business process management represents any and all activities, projects and efforts to ensure higher work efficiency. It consists of mapping out business processes per department and for different situations. Imagine a choose-your-own-adventure game with your company as the centerpiece of the story and you will have a good idea of how BPM works in practice. BPM reduces business risks and lowers the margin for project failure or deadline breaches. It simplifies daily operations and ensures that employees can easily fit into different staff roles. BPM reduces the cost of projects across the board due to them taking less time to be complete, which brings higher RoI to the table. As a result, projects become more predictable and easier to manage, opening doors to leadership development and staff promotions. Lastly, BPM ensures that your quality of delivery is consistent across the board, leading to positive word of mouth in B2B and making sure that your brand is seen as professional and reliable. As you can see, the appeal of implementing BPM is easy to grasp once you are presented with actionable facts. Mapping out each process within your company can truly transform the way you do business for the better. Before you proceed further, it’s a good idea to assess the current situation within your company in terms of existing BPM procedures. Consult your HR department and try to map out the current practices in terms of accepting new clients and contracts, as well as how your departments cooperate and coordinate towards the mutual goal. The hardest part of any BPM outline creation is to cut out any processes that might hinder your productivity. For example, collecting client data in regards to their product portfolio or B2B network before settling the details of the project itself is a waste of time. Coming up with a marketing strategy for a new product lineup without nailing the basic aspects such as packaging, ergonomics or target audience is also a futile process. Don’t be afraid to cut out processes that ultimately result in more trouble than they are worth to the completion of your projects. While your managers, senior executives and experienced staff members know everything in terms of industry jargon, your junior staff and fresh arrivals might not fare the same. It’s important that your BPM structure is as simple and understandable as possible to the naked eye. This is done to encourage cross-department cooperation and pick-up-and-play work on different projects without the need to train staff members beforehand. Reevaluate each step on your BPM roadmap and work with a copywriter or your HR department to streamline the wording as much as possible. Branching paths are an important aspect of your BPM – think of them as “Do X if B, do Y if C”. This will allow your staff to take a glance at the BPM and know exactly how to proceed with a project or a problem they might be facing. For example, your client’s budget may not be up to your standards. The outlined BPM can offer your staff two or more courses of action in such a scenario. This will result in better client engagement rather than simply writing off clients and projects because they don’t fall into the strict BPM structure you created initially. Create as many backup paths in your BPM and your processes will be error-proof as a result. In line with what we’ve mentioned previously, it’s good practice to include actionable verbs in your BPM as much as possible. For example, “notify”, “collect”, “transfer” and other important corporate verbs should find their way into the BPM as part of each step on the roadmap. This will ensure further clarity and engagement from your staff members who may not understand what the directive was if no verbs are present. Lastly, the utilization of BPM should be a top priority for your company. Organize seminars, training events and weekly or monthly meetings where you will discuss the BPM with your staff members. 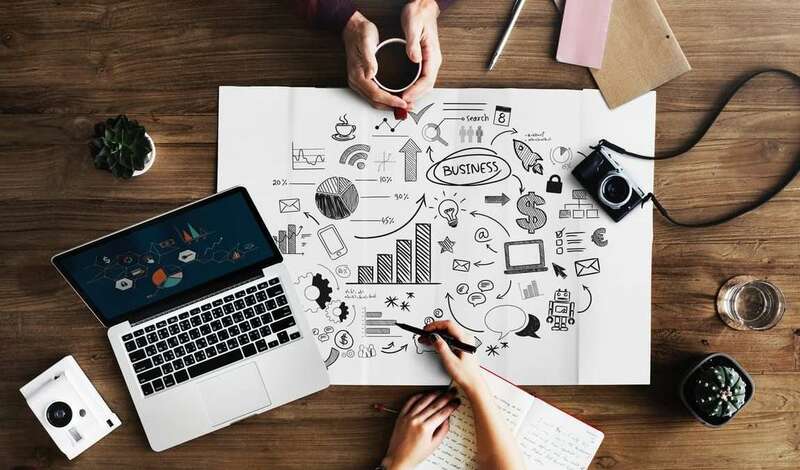 Make sure that every employee knows the purpose of your BPM as well as how to utilize it to its full potential without resorting to improvisation. While they may be apprehensive at first, your staff will understand the reason behind BPM and how it can benefit their everyday activities. If your business processes are adequately outlined, your staff will wholeheartedly accept them as part of their everyday operations. It’s important to take their input, feedback and comments into consideration when outlining your BPM roadmap. 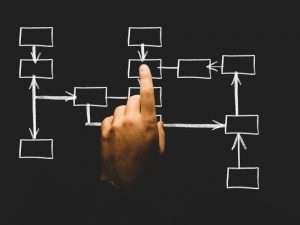 Once you find a system that works, you can keep refining BPM until you reach the point where your processes work smoothly and appease both your employees and clients alike. What Is the Purpose of a Procedure Manual?